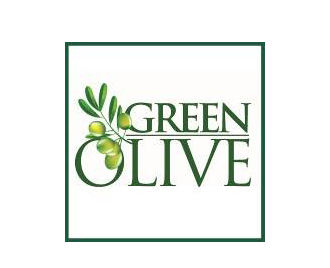 Online ordering menu for Green Olive Kosher Pizza. Marinated Eggplant Pizza, Soy Chicken Pizza, and Baked Ziti Pizza are a few of the pizzas we serve here at Green Olive Kosher Pizza. We also serve soups, salads, paninis, and pasta dishes. We're south of Northern State Pkwy at the corner of Union Tpke and Lakevill Road. We're located by Cohen Children's Medical Center. Order online for carryout or delivery!